Thursday, date March 19th, 18:00 at National Experimental Theatre “Kujtim Spahivogli”. 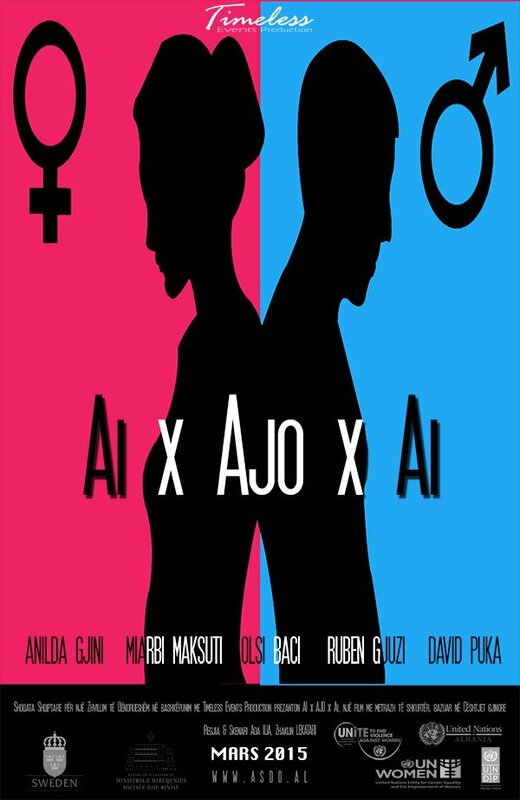 The short movie has focus in the gender equity issues. After it will be organized a cocktail where the discussion will be over the movie thematic and Albanian reality.